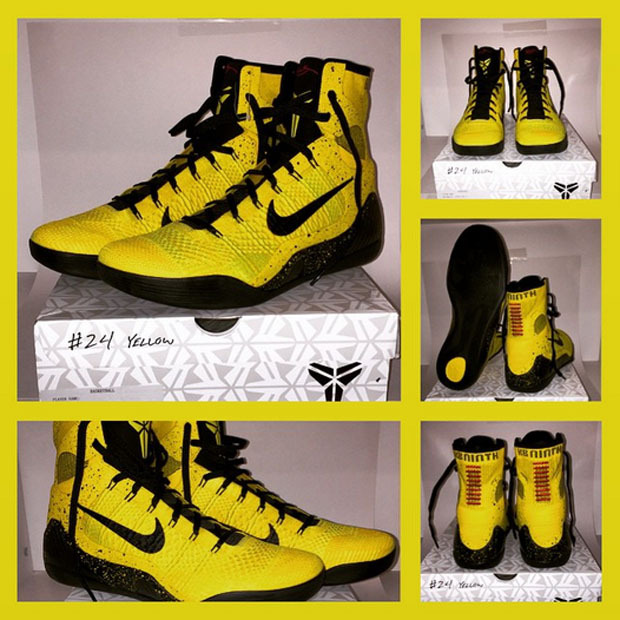 The Kobe 9‘s time as the current Kobe signature in rotation is almost done as his latest will be debut on January 31st. That hasn’t stopped Terrell Owens from bragging about his latest pick up, as Kobe himself shipped these over to the legendary wide receiver. 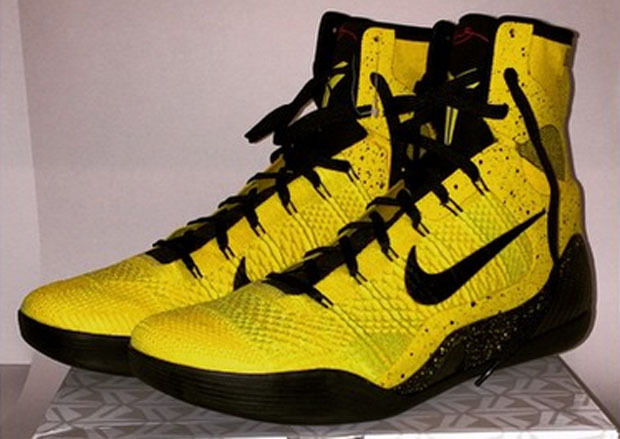 Featuring the loudest colorway yet, the Kobe 9 Elite features a Taxi like finish with black speckling throughout. Are you a fan of the look? Check out a full look below.